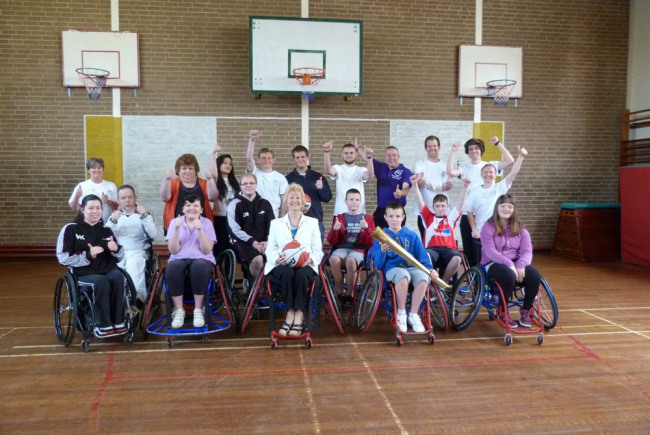 Woking Inclusive Sports Club (WISC); this project is a multi sports project that is aimed at young people aged 7 - 19 with learning and physical disabilities. The club has been running since May 2014 with initial start up investment from Sport England. WISC provides a variety of inclusive activities, such as wheelchair basketball, new age curling and goalball, all of which are coached by enthusiastic coaches and volunteers. This project is really important to the disabled young people of Woking as it provides an chance to keep fit and socialise outside of school and it makes such a difference in building the confidece of these young people. The programme is proving very popular, with around 15 young participants taking part each week. Without further investment though, the long term risk of the club disbanding will once again leave no provision of these young people involved. Project Delivery Manager: Matt Glazier The Project Delivery Manager takes legal responsibility for receiving and spending the funds raised and ensuring the project is delivered. Contractor: Woking FC in the Community The team responsible for building or installing the project.